Before I left for my China Tour 2015 I wasn't sure what to expect as far as instruments are concerned. I am so surprised by the variety and the quality of the instruments on the concert stages here in China! As a Steinway Artist I'm naturally drawn to Steinway instruments, which pretty much make me feel as if I'm playing my own pianos in the comfort of my own practice studio at home. Also Bechstein has always been for me a piano brand that enables a great variety of sound, color, and articulation. However, with this brand the individual instruments differ a lot. This lovely Bechstein concert grand was able to deliver inspiring color and tone palettes. To my utter surprise there were several piano brands I haven't heard of, which sounded very good. 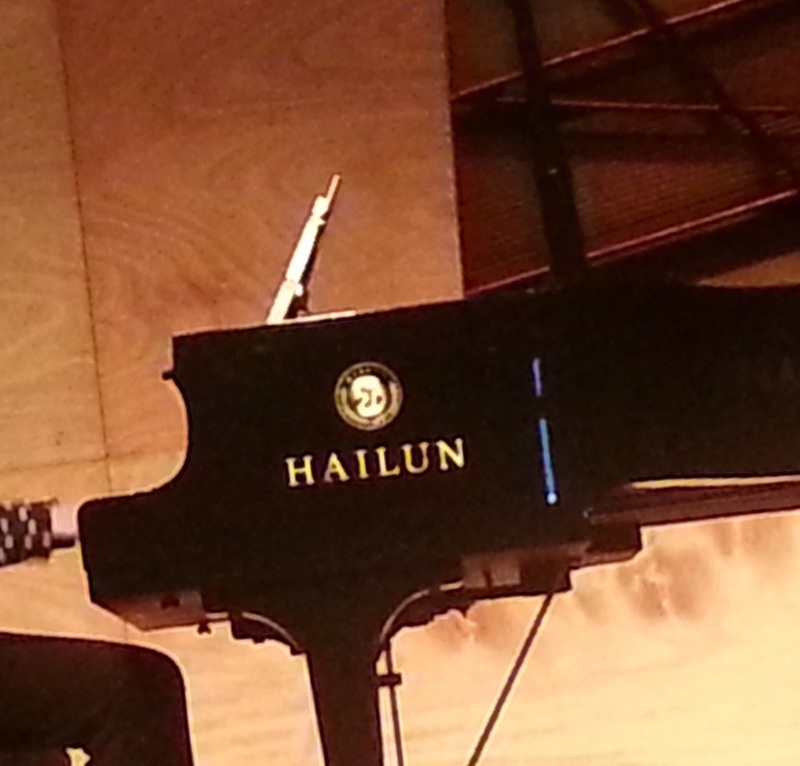 Particularly impressive was the Hailun piano, a brand to watch as China's classical music world is growing exponentially. What a pleasant surprise! The Hailun piano delivered beautiful color palettes and extremely reliable volume gradation. Bravo! Another maker I had not heard of before was a Poligny piano, a solid instrument with reliable action but limited tonal range. Good, not great. The Poligny instrument is a fine performance piano but perhaps not my first choice. 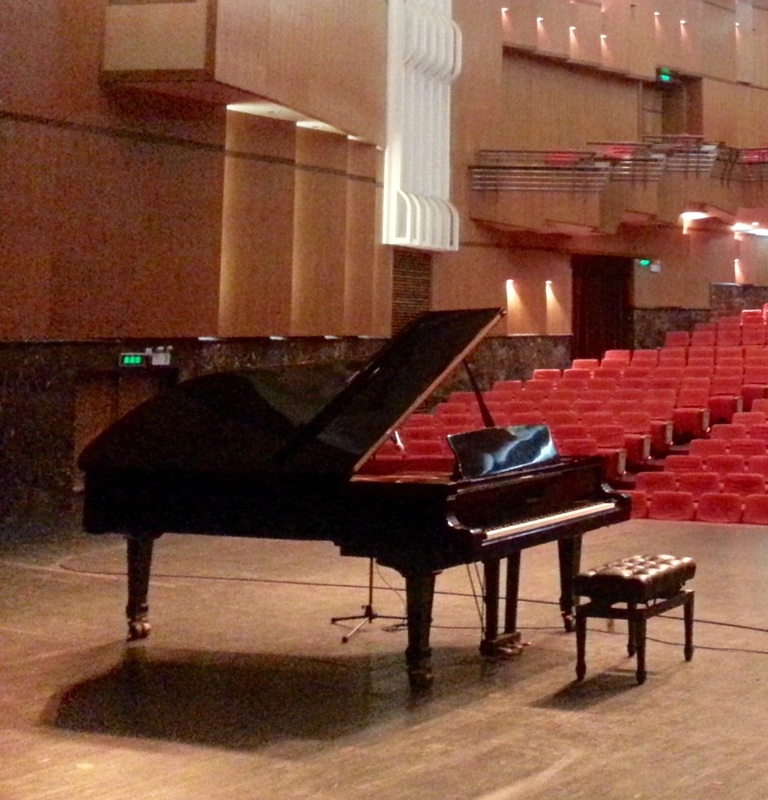 THE WINNER: My favorite of the China Tour 2015 instruments, this German Steinway delivered on all levels to the maximum. Beautiful colors, clear tone, an inspiration all around. Bravo bravissimo!